Everyone knows the struggle: too many picture frames, not enough photos. After all, why print out those memories when there’s the instant gratification of Facebook and Instagram likes and comments? Well, struggle no more! 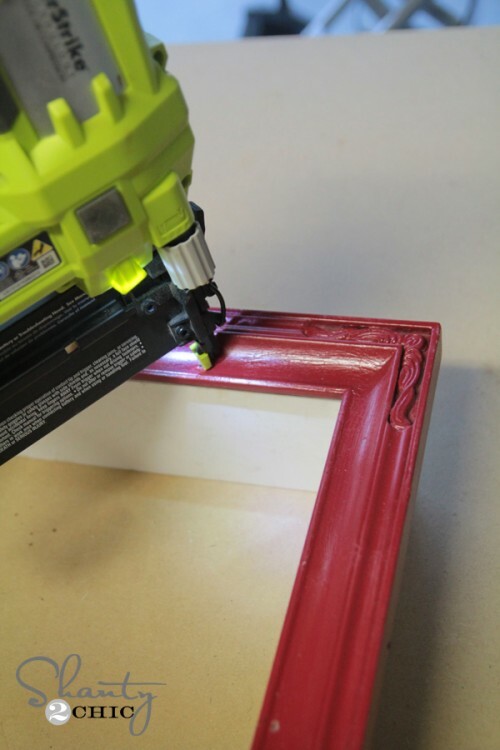 Get ready to put those picture frames to use with these frame shelves. Start by removing the glass, backing and hardware from all the frames intended for this project. Next, gather some 1×4 boards and cut them to size to make the sides of the the shelving box. 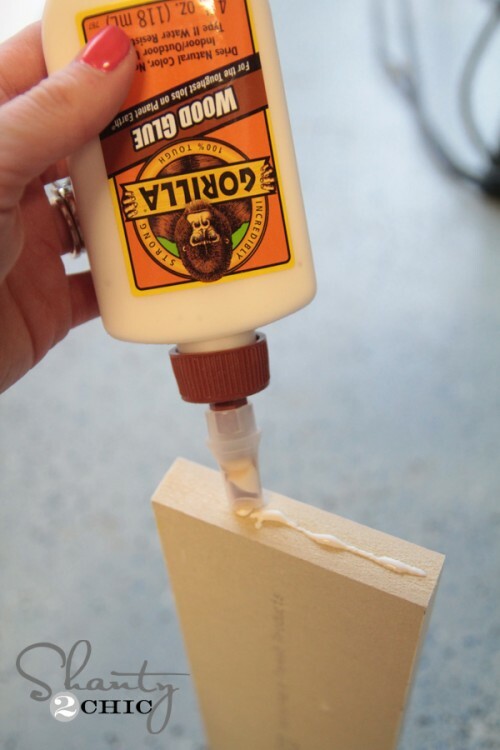 To form the box, add lines of Gorilla glue to each side and nail each side together. 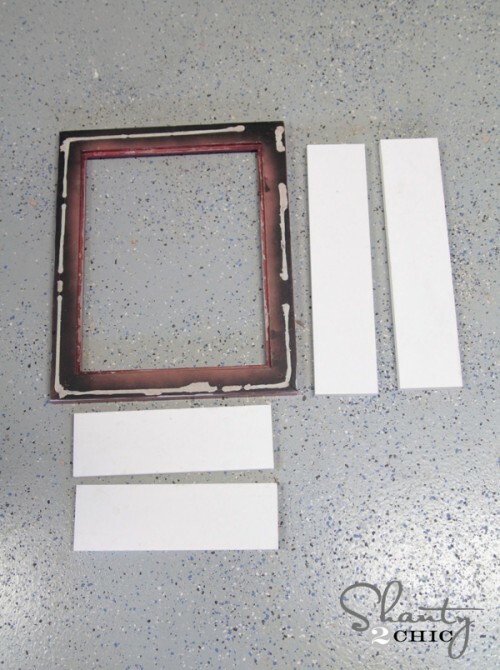 Then apply wood glue to the back of the frame and lay it on top of the box. 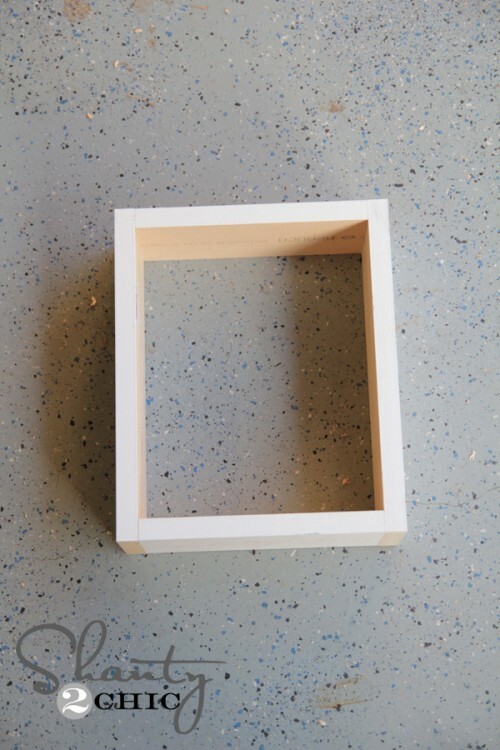 Nail 1 1/4″ nails through the frame and into the box to secure the shelf together. 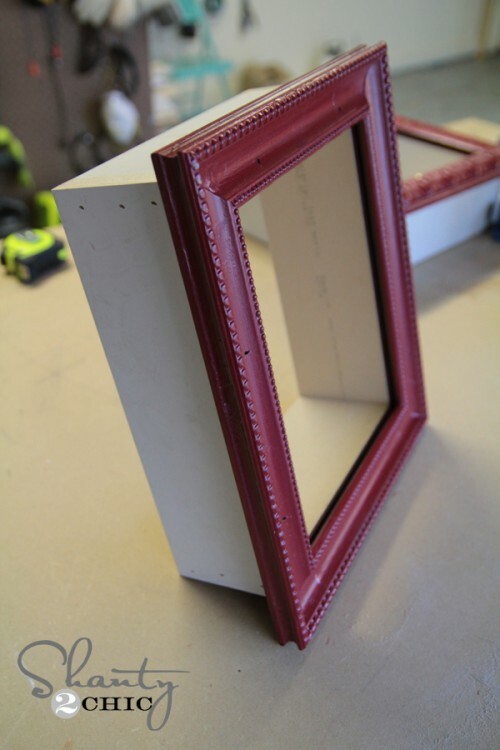 Before painting the shelf to match the frame, fill any holes with wood filler. Use spray paint to apply the shelving’s coat of paint. 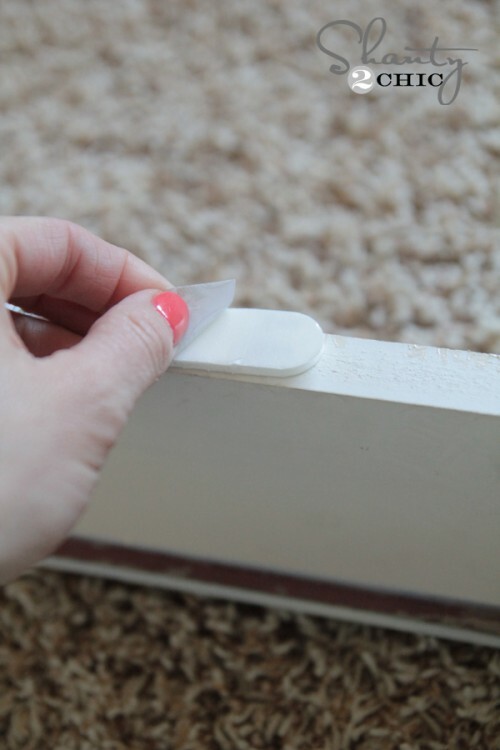 When dry, adhere at least 3 command strips to the back of each shelve. Lastly, hang them on the desired wall. 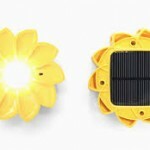 Enjoy these stylish and eco-friendly shelves in any home today! For a more comprehensive overview of the frame shelve project, check out Shanty 2 Chic. Create The Best Canopy Bed On Any Budget!